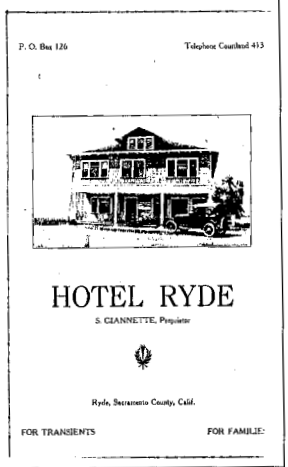 In the last article, I spoke about the beginning of Ryde (the community), the origins of the Hotel Ryde and how the original hotel burned down in the fire of 1911. So what happened after the fire? Well, after the Giusti family moved their business across the river to the Miller's Ferry Station, the remaining residents of Ryde started rebuilding their businesses. Let me first state this, the Ryde Hotel that stands today is not the original hotel, nor does it sit on the original spot that the first or second hotel stood. In fact, the parking lot of the current Ryde Hotel (just south of the hotel) is where both the original and 2nd hotel's once stood. I spoke to lifetime resident and local historian, Dennis Leary in depth about his life in Ryde and he told me that the 2nd building that was used as the Hotel Ryde was rebuilt on the same spot as the original. When he bought the property in the 1970s, the building was still there but hadn't been used as the hotel since the mid-1920s. I could not find any documents that state exactly when the 2nd building was erected, however it was rebuilt sometime before the 1920s, because I found some really interesting stories that took place at the Ryde during that time period. From what I read in old periodicals and what Mr. Leary told me, the hotel was rebuilt and run by the Gianetti family. Some accounts state that Joe Miller had the hotel rebuilt and he then leased it to the Gianetti family, while others stated the Gianetti family rebuilt the hotel. Also, Remember, the current Hotel Ryde wasn't opened until 1927, so the stories you are about to read took place in the hotel that is no longer standing. If you go stand in the parking lot of the current Ryde Hotel, you will be standing in the vicinity where these next few stories took place. 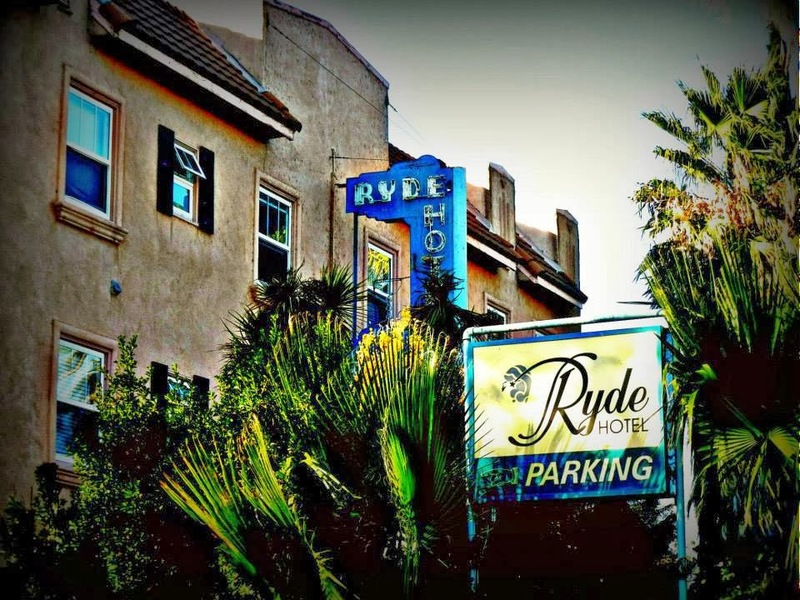 Literally just days before the onset of the Prohibition Era in California, the Hotel Ryde saw a very tragic and scary incident take place in their saloon. 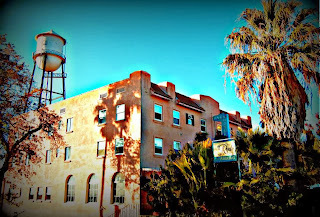 On January 2, 1920, after two guests had one too many drinks in the bar area, the bartender Orlando Fontanini told the two patrons, Alex and Gunnar Johnson that they needed to leave. Of course, that didn't sit well with Alex and he grew angry. The bartender continued persisting that it was time for both of them to leave but that wasn't going to be the case. Instead Alex and Gunnar decided to jump over the counter at the bar and proceeded to attack the bartender, choking him. During the scuffle the bartender reached for his gun he kept under the bar and he shot Alex Johnson in self defense, killing him. Although, he adamantly stated that his life was at risk and he was only defending himself, Fontanini was charged with Alex Johnson's murder and was taken to jail. Gunnar Johnson was held as a witness. 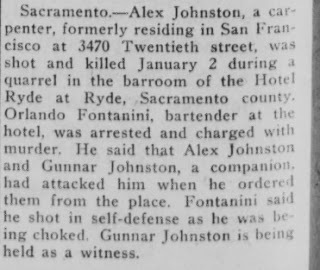 "Sacramento--- Alex Johnston (typo), a carpenter, formerly residing in San Francisco at 3470 Twentieth Street, was shot and killed January 2 during a quarrel in the barroom of the Hotel Ryde at Ryde, Sacramento county. Orlando Fontanini, bartender at the hotel, was arrested and charged with murder. He said Alex Johnston and Gunnar Johnston, a companion had attacked him when he ordered them from the place. Fontanini said he shot in self-defense as he was being choked. Gunnar Johnston is being held as a witness.--"
"The killing in Ryde January 1st of Alex JOHNSON was investigated and a verdict of death resulting from a gunshot wound inflicted by Orlando FONTANINI, was brought in. 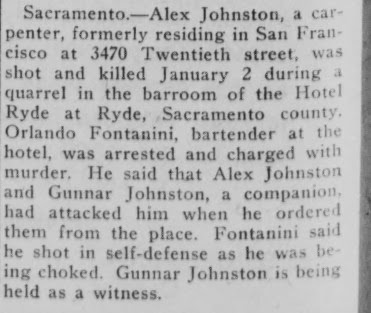 FONTANINI, who was a bartender at the Ryde Hotel, shot JOHNSON following an argument over the claring of the saloon. The bartender claimed he shot in self-defense after being attacked. He declared when he tried to close the place JOHNSON became abusive and attacked him. He said one of the men grabbed him by the throat and during the scuffle, he fired a revolver." I looked into the story further and couldn't find whether or not Fontanini was later freed or if they convicted him of the charges. Honestly, he shows up in the 1920 Census as being a servant for the Gianetti household, but then he drops off from any public records. The possible misspelling of the names Johnson and Johnston in various news clippings is actually quite common for the time period. However, according to the San Francisco Directory for 1920, Gunnar Johnson is listed. So now, we have the correct spelling of their Surname. By 1923, the Ryde Hotel was in the papers again. This time it was for violating Prohibition laws by serving alcohol to their guests. According to the Lodi Sentinel (November 13, 1923) some federal agents stopped by the Ryde to enjoy dinner in the restaurant. While they were there, they noticed that the restaurant was serving alcohol. Three men who were guests at the hotel confronted one of the three officers when they overheard them talking about the fact the restaurant was violating the law. One of the men walked up to the officer and accused him of being law enforcement, to which Officer Charlton admitted. The guy then demanded to see his badge. When Charlton showed him the badge, the man reached over, grabbed a bottle of alcohol and broke it over the officer's head. This injury cut him severely and he was in bad need of medical attention. 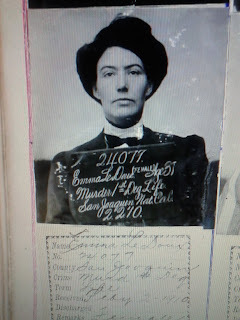 Officer Edmund Hemphill ran out to his car and retrieved his gun and held the men who instigated the fight at bay until back up arrived. Warrants were issued by the U.S. Commissioner, Gerald Beatty and then federal officers along with Sheriff Eaton Blanchard then arrested the three men from the fight: Allan Eldred, Clay Locke and William Donahue. They also arrested Mrs. Gianetti (the Proprietess) and a waiter (who was serving alcohol) Nick Camicia. They were all charged with, Conspiracy to violate Prohibition Law, Interfering with Government Officers, Destroying evidence, and Assault of Government Officers. Mrs. Gianetti and Nick Camicia were released immediately on a $1,000 bond, while the three other men were held on a $10,000 bond. Clay Locke obtained his bail within a few hours. Clay Locke was the son of George Granville Locke. Clay's grandfather was George W. Locke, for which the town of Locke was named after. 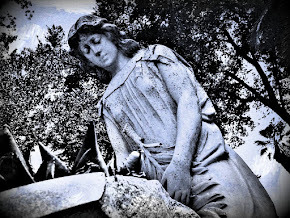 Clay's father, George Jr., was the one who allowed the town to be built on the edge of the Locke Estate and there it sits today as a reminder of an old Ghost Town that once was a bustling little city. Although the records I have found to date show the town of Locke to be a small community early on (around 1916), by the 1930's it was full of diverse cultures including Chinese, Spanish, Russian, Portuguese, Italian, Filipino, Mexican, Swedish, German, Hawaiian, Japanese, and Caucasian Americans, As the years passed, people came and went, but that little town remained. So sometime in the mid-1920s the newer (3rd) Ryde Hotel was built. This is the current hotel that still stands today. It is said to have been built in 1926 and opened in 1927. What happened to the 2nd Ryde Hotel? Well, after they had built a new one just yards away, north of the property, the old hotel building was then used for other various businesses including "Ryde Electric" and an insurance company. There's been talk over the years about it being a bordello, a place where many unsavory characters and even mobsters would frequent to enjoy gambling, women and booze. I could not find anything in any archive to substantiate these claims, although it is a pretty exciting tale to tell. I think that it is safe to say that the Ryde Hotel did, at times, involve itself in "prohibited" acts according to the laws of the time, whether it be related to Prohibition or what not. Anything else is just pure speculation. The hotel pride's itself as being the place many of Hollywoodland's elite would come for a weekend stay in the old days. Photos fill the walls with stars that are said to have stayed there. In 1928, Herbert Hoover came to visit the Ryde Hotel and it is reported that at a political rally he held there, he announced his candidacy for President. 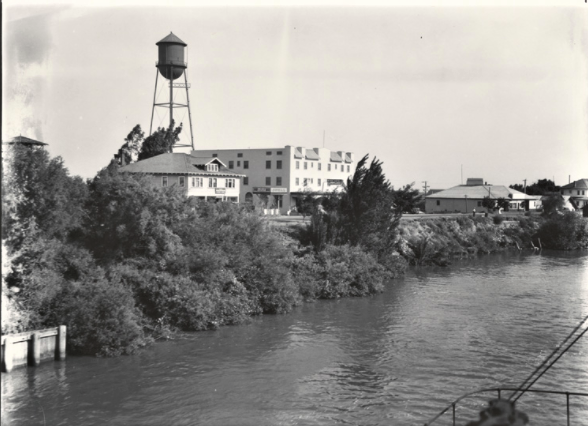 During the 1930s, 1940s and 1950s newspaper archives note that it was a pleasant place for couples to celebrate their anniversary along the beautiful Delta. During the 1960s and 1970s the crowd it attracted had changed and at one point had even changed it's name to the Grand Island Inn for awhile. The Ryde Hotel's website even states that at one point the hotel turned into a boarding house when the levee's were built. The hotel has been bought and sold so many times over the years. During the 1970s, when the building that housed the 2nd Ryde Hotel was demolished, Dennis Leary (the owner of that property) allowed the Ryde Hotel access to pave a new driveway down the side of the hotel. Originally the Ryde's driveway was the one on the north side of the building, but after having issues with delivery trucks for so many years due to the fact it was so steep, Leary was nice enough to let them pave a second driveway on the southside of the hotel for easier access. 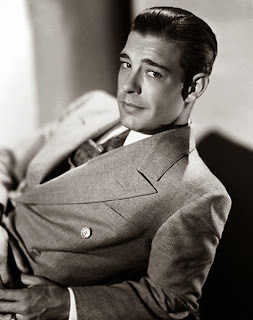 Later, Mr. Leary sold the land on the south, to the hotel where they eventually used it for the parking lot they have today. The Ryde Hotel's water tower. 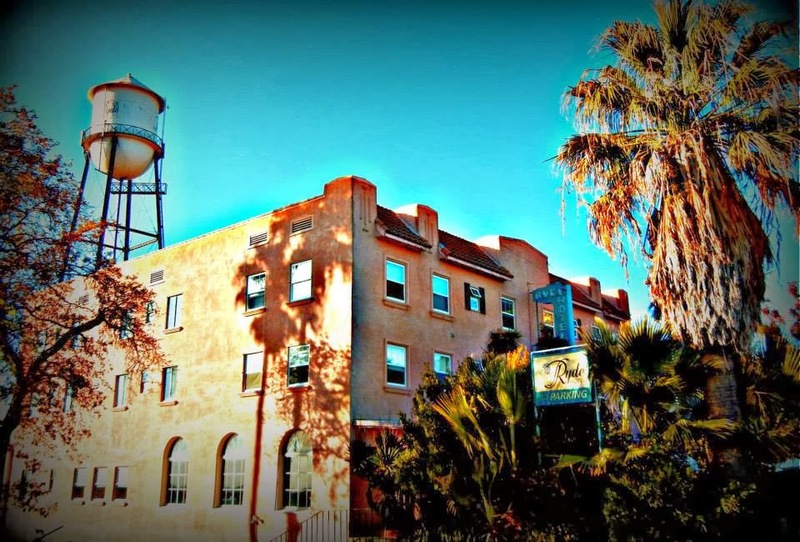 I found some sites claiming adamantly that the Ryde Hotel was the "inspiration" for the Eagle's song "Hotel California". This is absolutely incorrect. First off, my step father was a huge Eagles fan, and that song was his favorite. I have heard every idea that has been thrown out there about possible meanings and inspirations for that song over the years, none of which ever mentioned the Ryde Hotel. If any hotel would be mentioned for the inspiration for that song, it would be the Chateau Marmont in Los Angeles. The Eagle's themselves were quoted stating the song is about the "interpretation of the high life in Los Angeles", plus the Chateau Marmont was the "spot" for everyone in the entertainment world to party at, so that one makes more sense to me. Secondly, over the years there's been so many ideas about the true meanings of the song, some people have gone so far as to state it was about a hotel in San Francisco that was purchased by Anton LaVey and turned into a Satanic church. 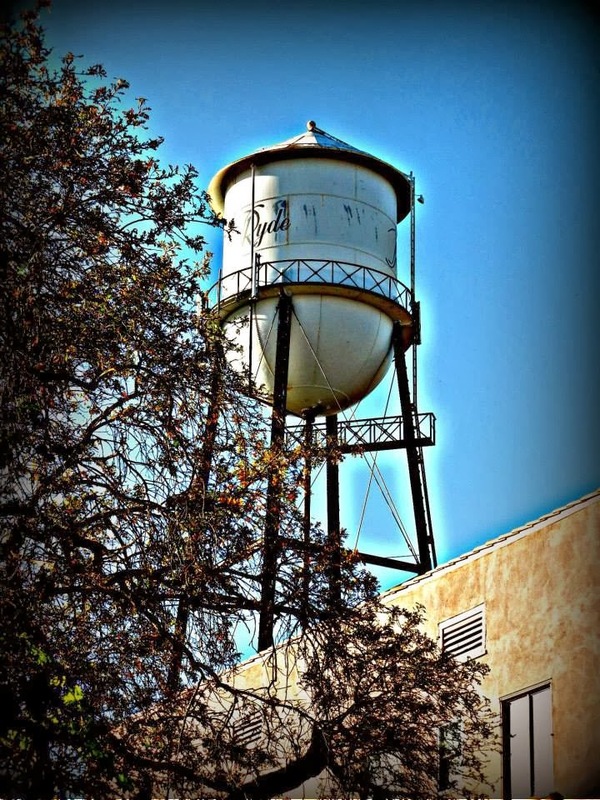 Others have even tried to say the song is about the Camarillo State Mental Hospital, in Camarillo, CA. So for the theory that the Ryde Hotel was the inspiration for that classic song, it just doesn't add up. Sorry. In all the searching I have done on the original Ryde, the 2nd Ryde and the final Ryde Hotel that stands today, I haven't found any other deaths besides Alex Johnson's death in 1920. Not to say that no one else died there, maybe I just haven't found it yet. I read on a 'less than credible' website, that a local artist committed suicide there and that he haunts the place. I see no real proof of this, nor to I believe this. I did find that this artist sadly took his life in 2006, however there was no mention that he took his life at the Ryde Hotel. The newspaper article that I read, stated that he had suffered from depression and mental illness and that he took his life at his home on Grand Island. Honestly, whether he killed himself there or not, I find it in poor taste and given the fact this tragedy was so recent, that for someone to be putting his death on a website to claim a place is haunted or not, is just plain wrong! 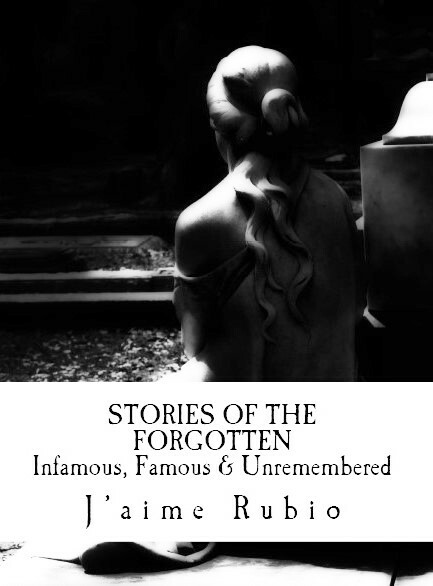 I write about historical facts and stories that took place a long time ago. I do this to pay tribute and honor those who can no longer speak for themselves, therefore I will not go any further into this man's life or death, nor will I even mention his name out of respect for him and also to his family. Again, I could find NO EVIDENCE that he took his life at the Ryde Hotel so other websites should NOT be posting this information if they do not have the facts. In the time I have spent looking into the vast history of the Hotel Ryde and the community of Ryde itself, I have become even more fascinated with this beautiful piece of heaven. I always enjoyed taking drives out here on weekends and just enjoying the peace and serenity that this little Delta town has to offer, but now even more so it holds a special place in my heart now, and forever. I am glad to have been able to research and document this history that had been forgotten for so long. It makes me happy that others out there who really want to know the real history of this place can now know what I know. 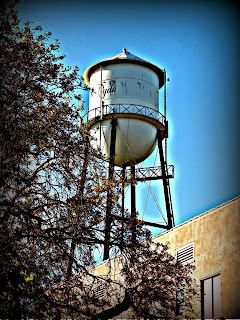 If you are ever in the area of the California Delta, (just about 30 miles northwest of Stockton or 30 miles southwest of Sacramento), I suggest you take a little drive down to Walnut Grove and visit Ryde. It's worth the trip! !